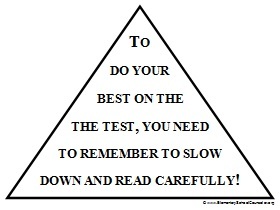 Google+ Elementary School Counselor blog, by Scott Ertl, Elementary School Counselor: Test Taking Tips -- with a fun visual to prove a point! Great tips! It's very helpful! Much obliged for sharing the post. Showbox APK 2018, Folks are universes best individual in every existences of individual. They need or should succeed to maintain needs of the crew.